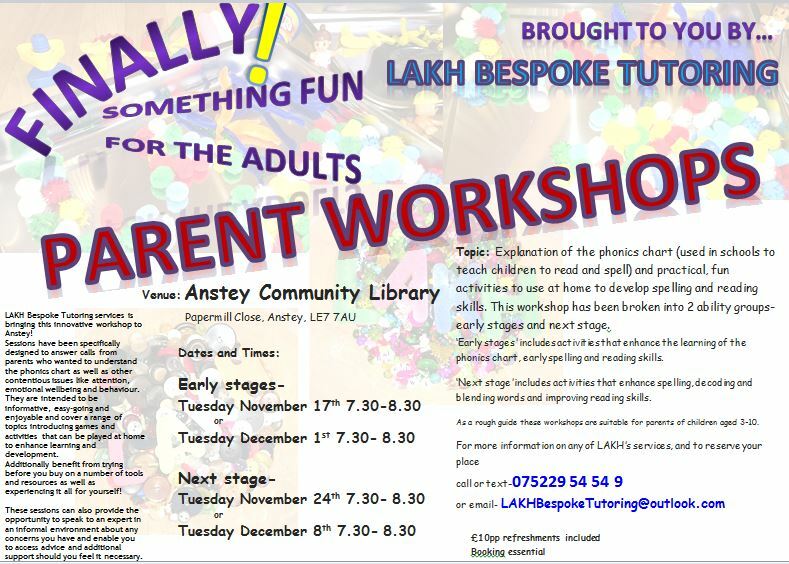 LAKH Bespoke Tutoring Services are running parent workshops throughout November and December at Anstey Community Library. Sessions aim to be informative and enjoyable, and include games that can be played at home to enhance development. Try before you buy on a range of tools and resources! 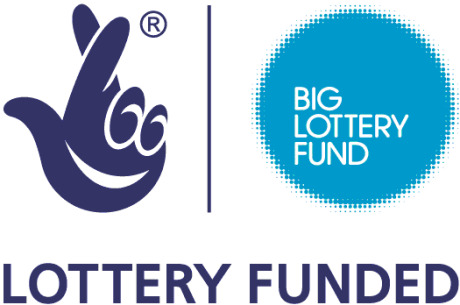 Sessions cost £10 per person and include refreshments.